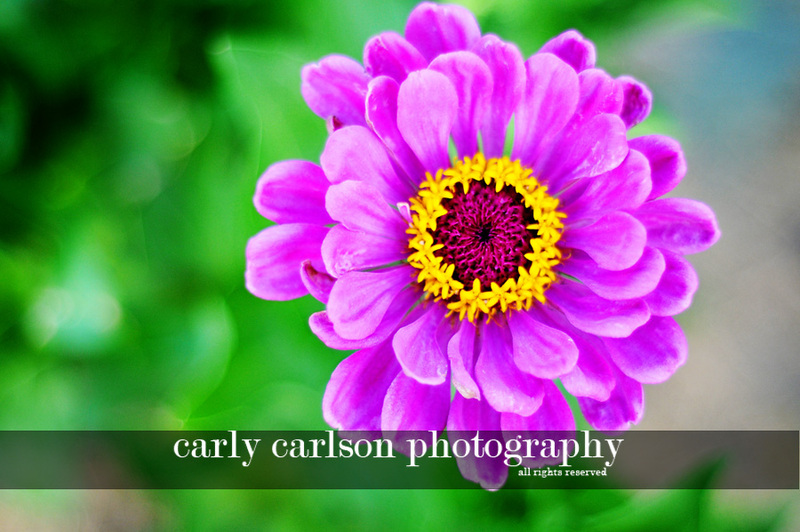 Carly Carlson Photography | BLOG | Baker City Eastern Oregon Senior & Wedding Photographer: Spring? Please? I am getting a little frustrated with the schizo weather we're having! Snow in the evenings, sunny spring in the morning. Gorgeous!!!! I can't believe the snow hasn't wiped them out!